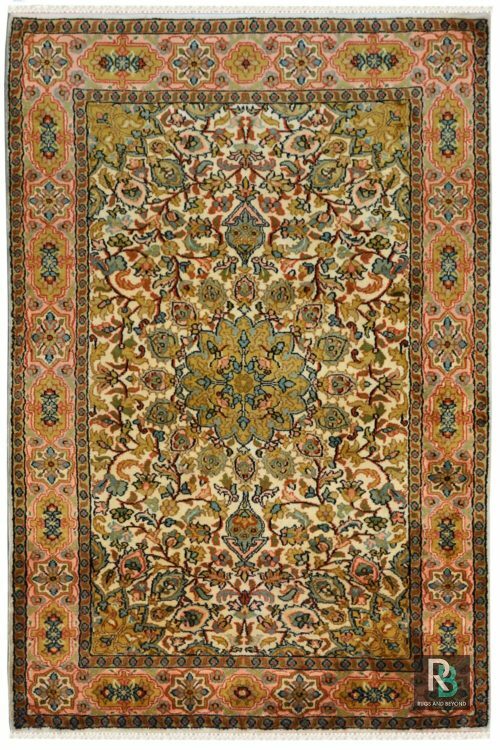 Give a beautiful look to your decor by placing this gorgeous carpet on the floor. 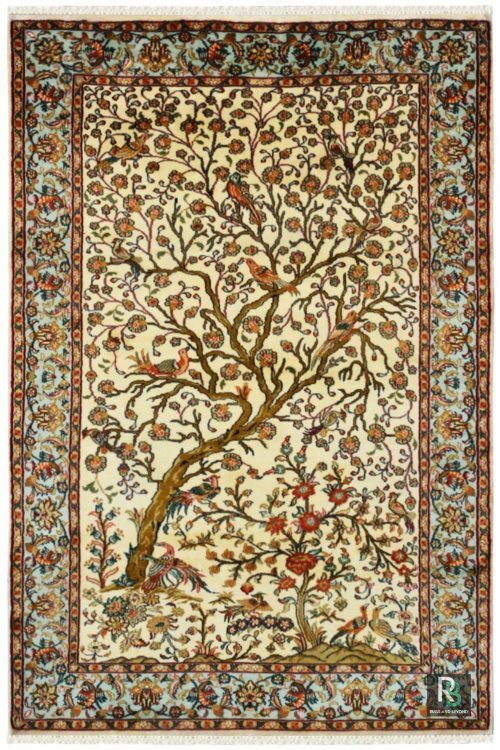 It is made in synthetic silk and cotton material. 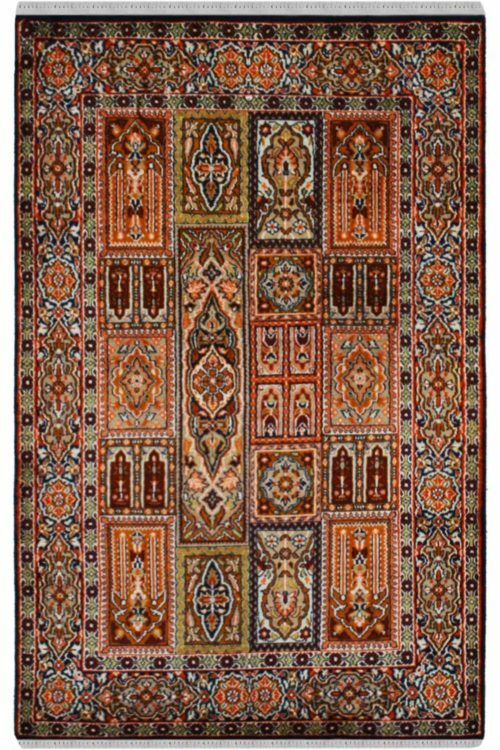 Jewel Kashan is a beautiful handmade carpet which is made using handknotted technique on a handloom. 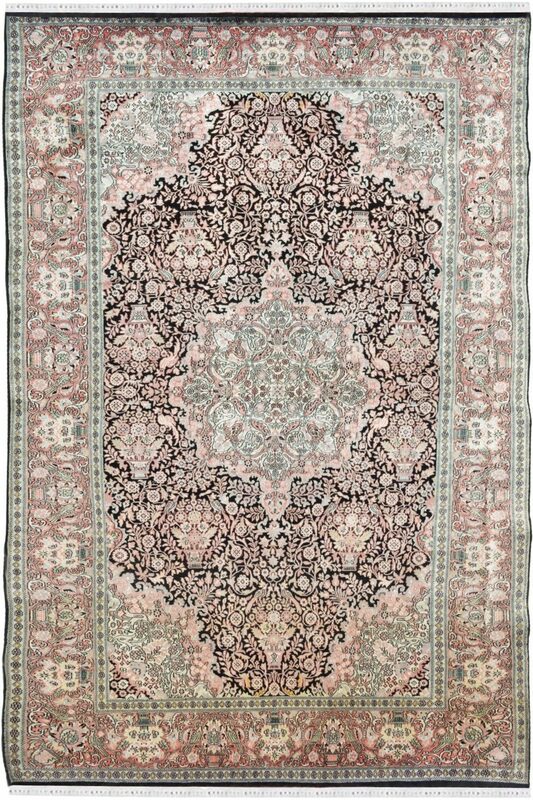 It is woven using synthetic silk and cotton material. 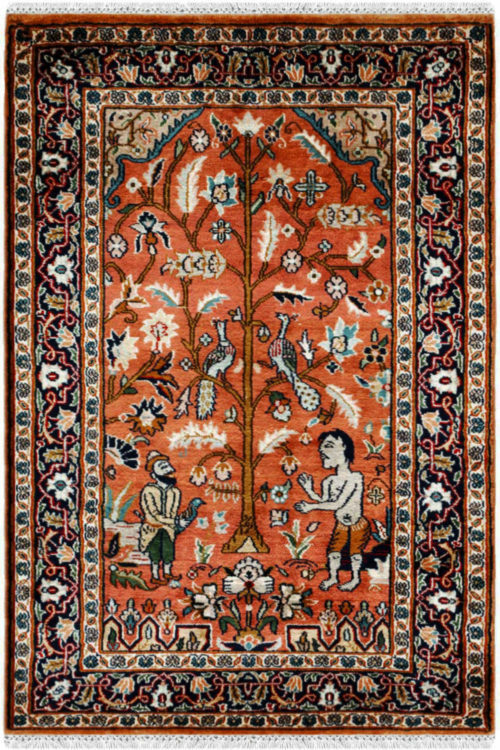 This carpet contains Kashan design pattern which has been originated from Persia in 16th century. The center of this rug is the main focal point.